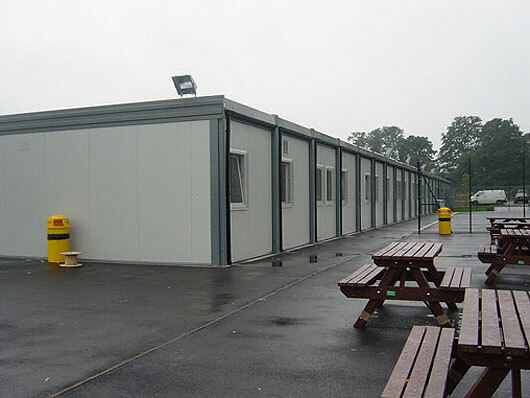 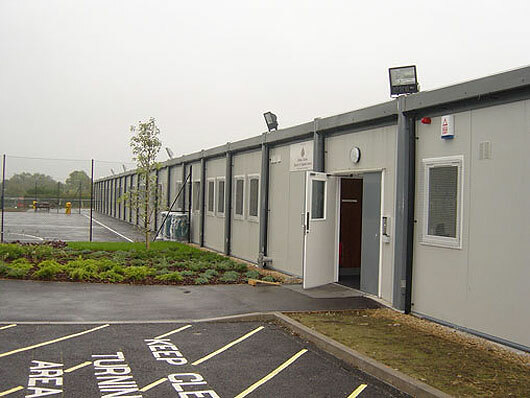 In time for the new academic year, Premier Modular Limited successfully accomplished the manufacture, delivery and installation of 44 Interlink modules for the Bishop Justice School. 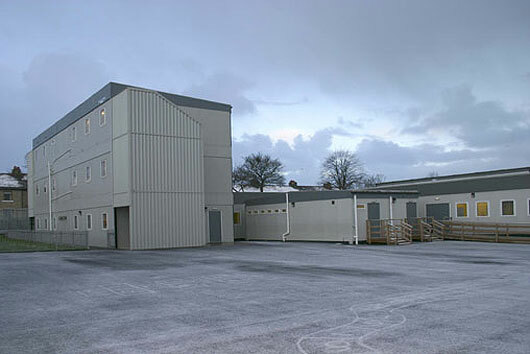 The 3-storey building covered an overall floor space of 1439m² and provided a multitude of uses to include standard classrooms, IT suites, communal areas and toilet facilities for both staff and pupils. 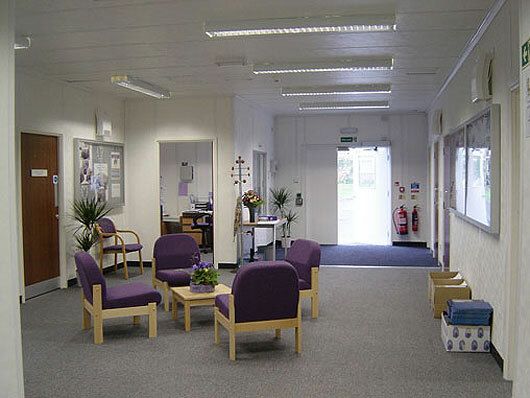 Bishop Justus provides a high quality education for mixed pupils between the ages of 11-19 years old.